Education officials are expressing their surprise and disappointment after the province's abrupt suspension of the Parent Outreach Grant as part of a wider cost cutting effort by the Conservative government, as it attempts to pare down $6 billion dollars worth of "efficiencies" without laying off public sector workers. The halt to the Parent Outreach Grant was announced last week when Conservative Education Minister Lisa Thompson stood in the Ontario legislature during question period and said funding for a number of programs would be put on "pause" as the government reevaluates its financial priorities for public education. "As we embark on a new path forward for the Ontario education curriculum, we've hit the pause button in some instances because we want to make sure we're getting the investments right," she said. On Friday, Thames Valley District School Board chair Matt Reid said he was surprised to learn the funding would come to an end. "We had no idea this was even on the radar," he said. "This is definitely not one that was ever discussed during the election and it came out of left field." "It's really disappointing because parent engagement really does help drive student achievement and we need to be doing everything we can to promote parents being involved in their children's education," he said. "Having a math night and having parents who maybe aren't familiar with the math curriculum being able to help their students and support their students, that in turn helps student achievement." "To pause [the grants] for even one year will definitely have a detrimental effect on parent engagement going forward and childrens' education." The grants, which are capped at a maximum of $1,000, are obtained by school councils through applications to the province. The grants are then used by councils to pay for outreach programs, such as school math and literacy nights, even the cost of translating letters home to parents into languages that aren't official ones, such as Arabic, Urdu or Mandarin, in order to keep families informed and increase their participation in the school community. 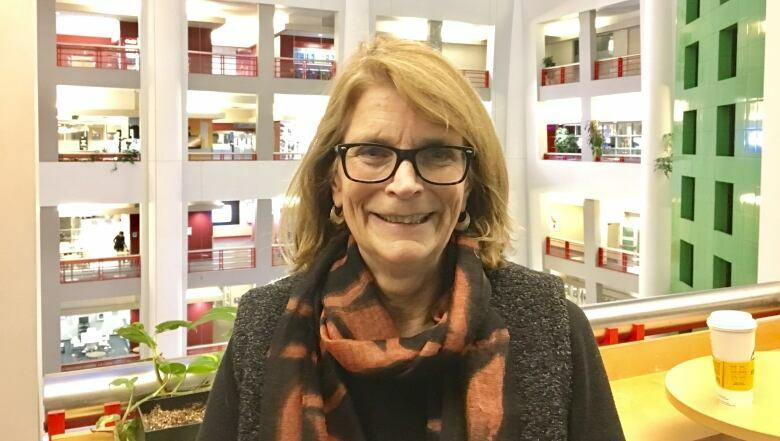 Speaking to CBC Radio's Metro Morning on Friday, Annie Kidder, the executive director of the Toronto-based public education advocacy group People for Education, said that since their inception in 2006 by the former Liberal government, Parent Outreach Grants have reshaped the understanding of what the role of a school council is. "They have been effective in shifting the thinking of school councils," she told host Matt Galloway Friday. "School councils, they tend to be like me. They tend to be white, they tend to be well off and often, they tend not to reflect the population of the school." "By getting a grant, you're understanding that we need to do more than just talking about ourselves, to ourselves." 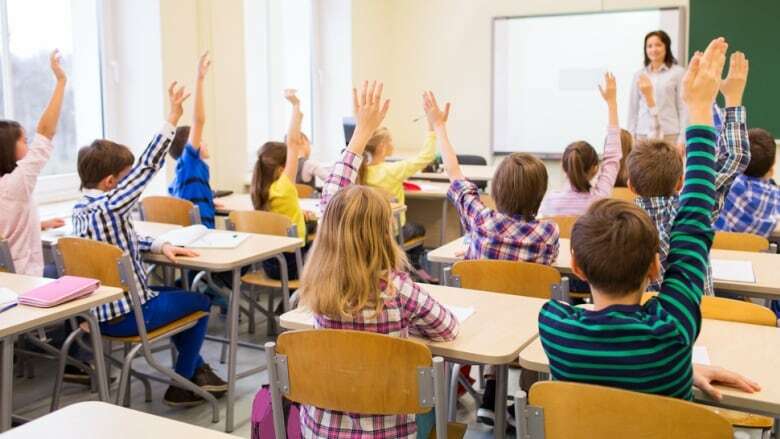 Kidder said the timing of the sudden halt to the money will make it an especially difficult adjustment for school councils across Ontario who rely on them to engage parents. "You find out in September that you're getting them," she said. "It's going to be hard on people like us who were waiting for them." 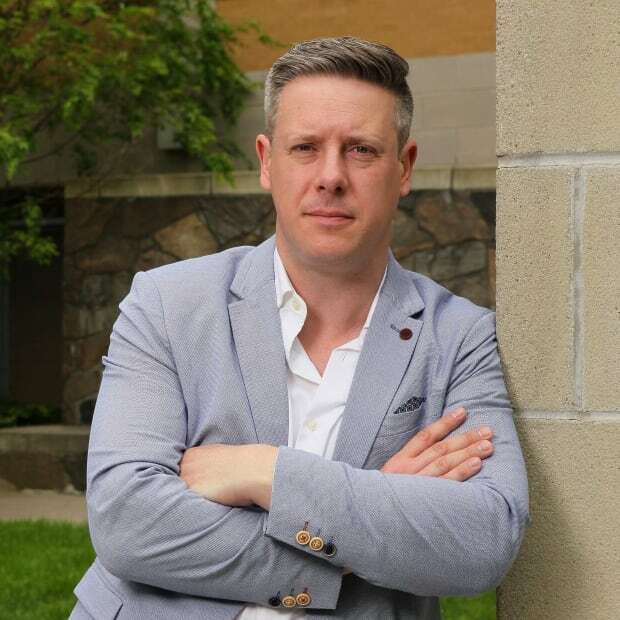 While the halt of the money came a week ago, trustees with the Thames Valley District School Board have yet to discuss how they will address the sudden gap in funding for local school councils, according to board chair Matt Reid. "We have our next board meeting on Tuesday," he said. "It's definitely something we have to discuss. Is it something where we can replace funds? Or is this something we're not going to be able to discuss this year?" Reid said that while it will likely be the new trustees, who will be elected in Monday's vote, who will have to deal with the fallout, he hopes the public will speak up and let the Conservative government know the grants provide the kind of value for money it wants to see as it reevaluates public spending. "These grants are definitely the biggest bang for your buck when it comes to parent engagement," he said. "I definitely think they should continue."